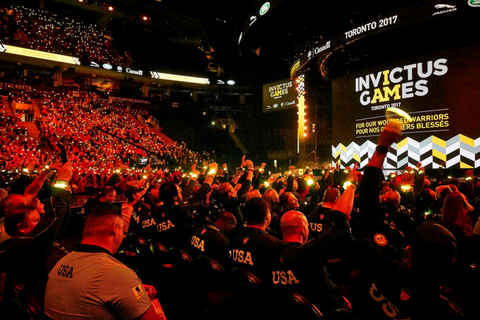 The Canada Games have a far-reaching and long-lasting legacy as a key milestone in the development of young Canadian athletes - many of whom go on to become national, international and Olympic champions. 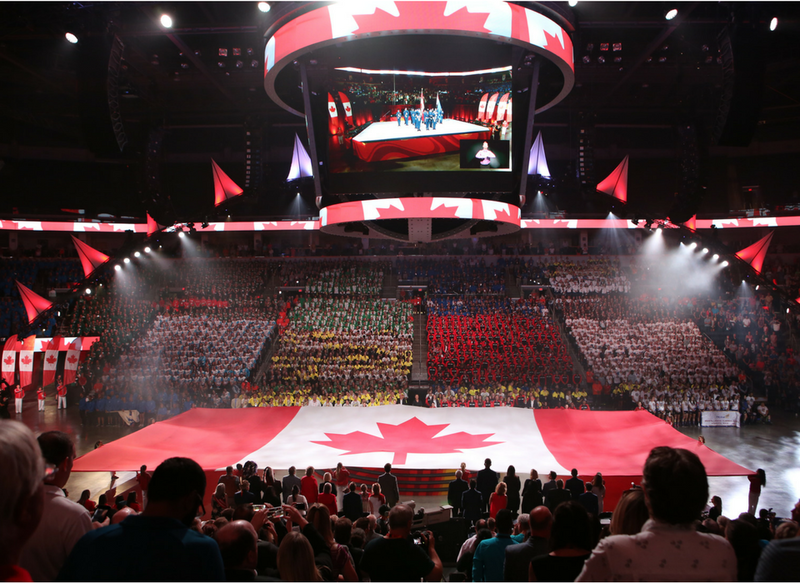 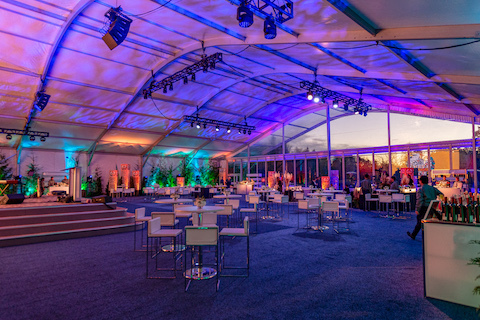 PRP has proudly produced six Opening and Closing Ceremonies for the Canada Games. 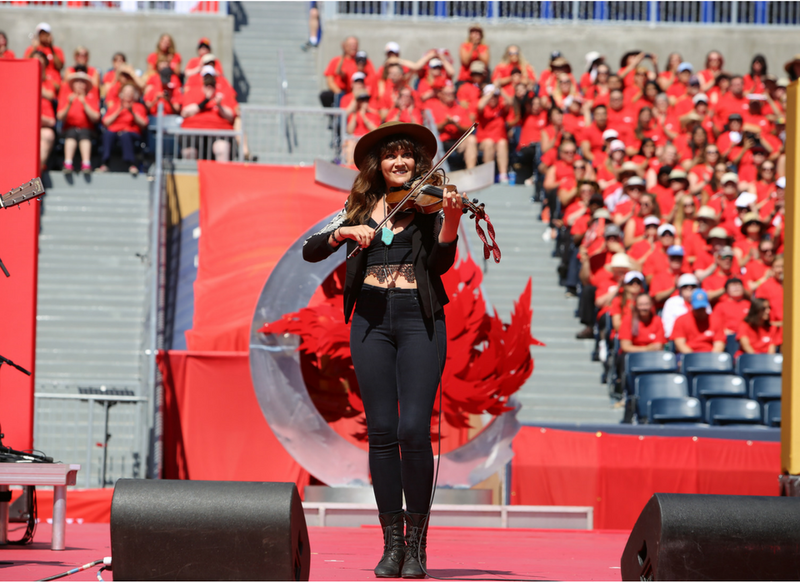 The Opening and Closing Ceremonies of the 2017 Canada Summer Games in Winnipeg marked the 50th anniversary of the Canada Games coinciding with Canada 150. 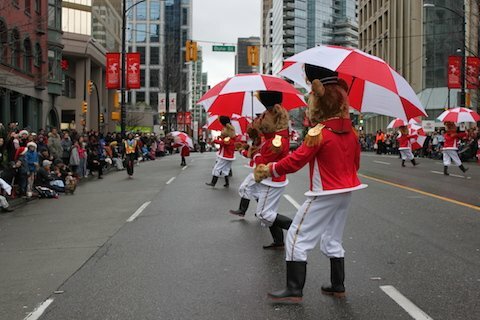 The aim of these Ceremonies was to highlight the impact of the Games over the past 50 years as a unique nation-building event that creates lasting legacies – with young athletes taking their first steps towards representing Team Canada at future Olympic and Paralympic Games. 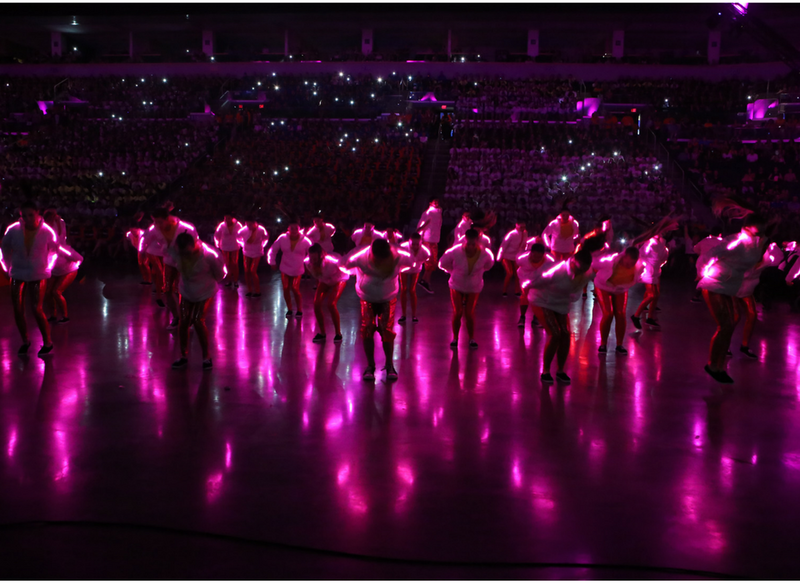 With the aim of reflecting on the 50-year history of the Games, the Ceremonies placed Canadian athletes and artists front and centre while also paying tribute to Manitoba – one of Canada’s most diverse and vibrant communities. 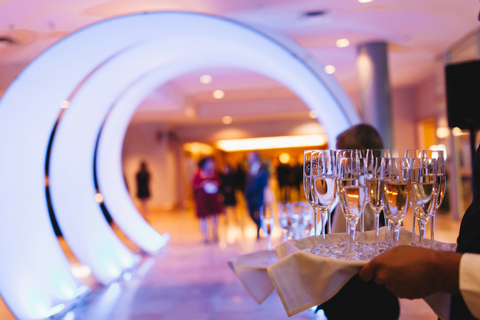 PRP worked with the Host Society and its partners to engage the community and weave together a story to showcase the dynamic arts and culture scene, sourcing well over a thousand local dancers and choir singers to take part in the show.